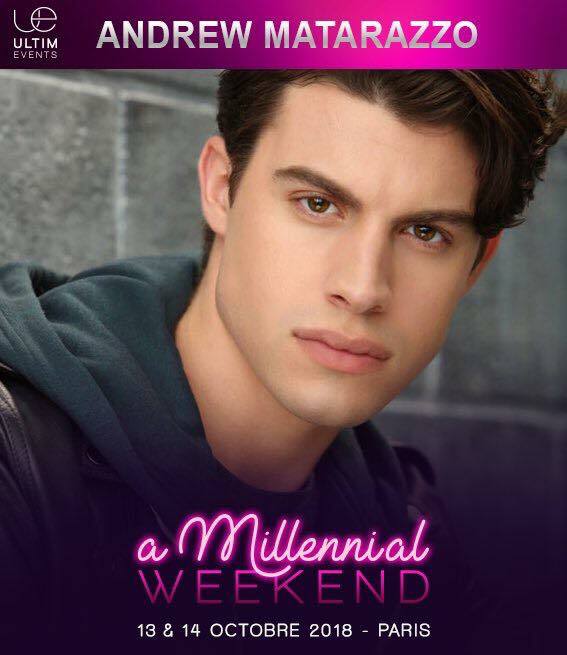 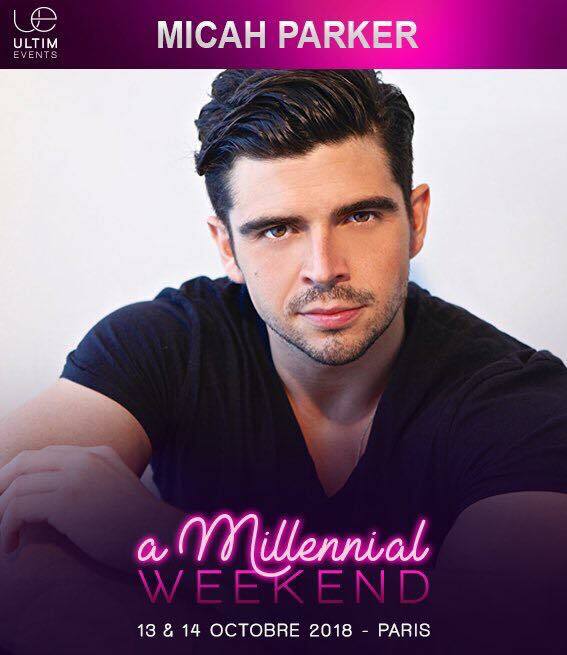 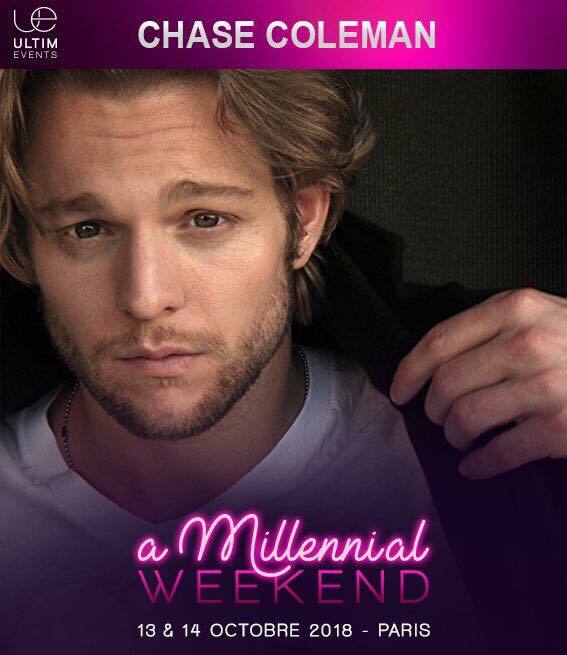 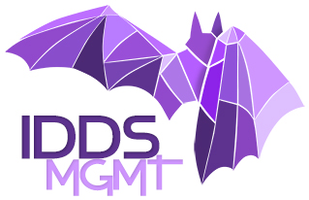 Oct 13-14, 2018 - Paris, France - UltimEvents' A Millenial Weekend - With Andrew Matarazzo, Micah Parker and Chase Coleman. 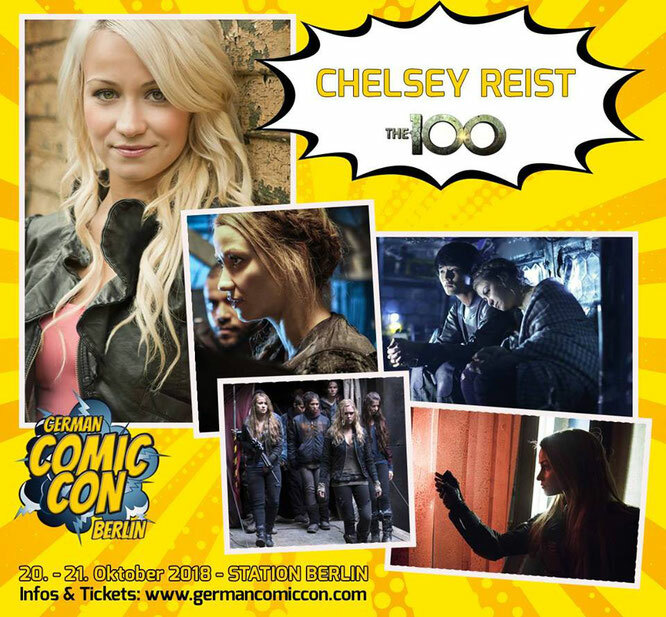 Oct 20-21, 2018 - Berlin, Germany - Comic Con Berlin - With Chelsey Reist. 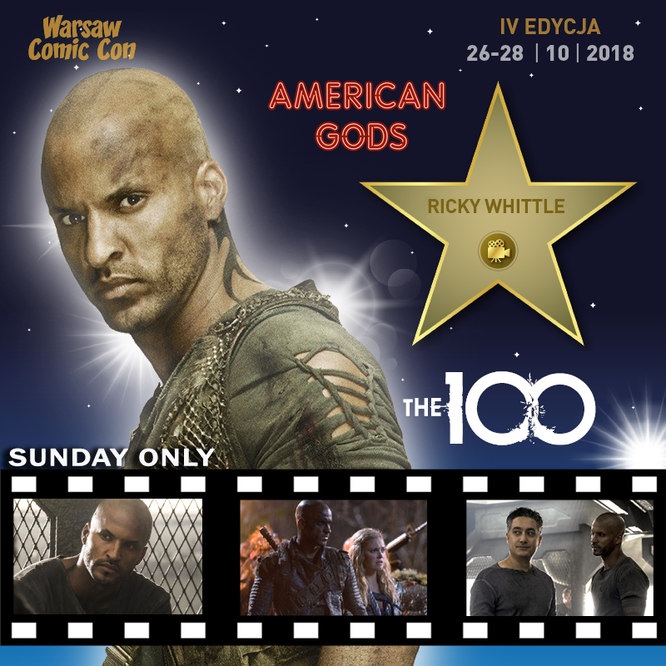 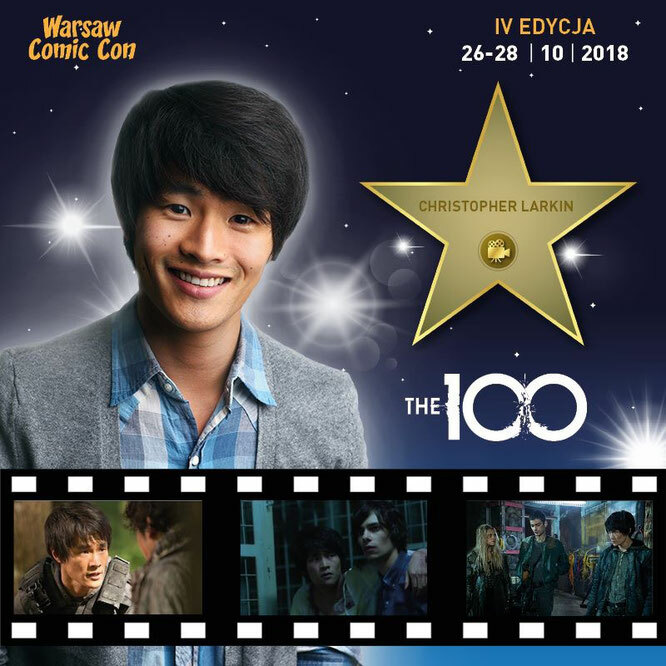 Oct 26-28, 2018 - Warsaw, Poland - Warsaw Comic Con - With Christopher Larkin and Ricky Whittle (Sunday only). 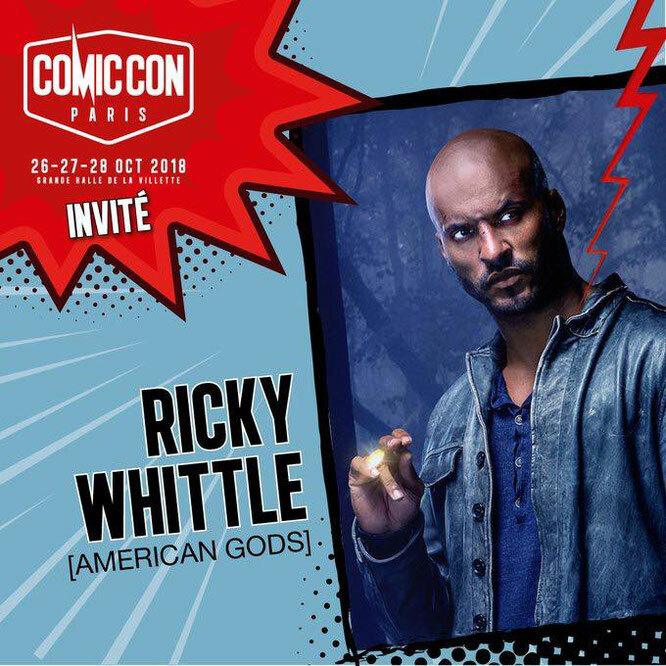 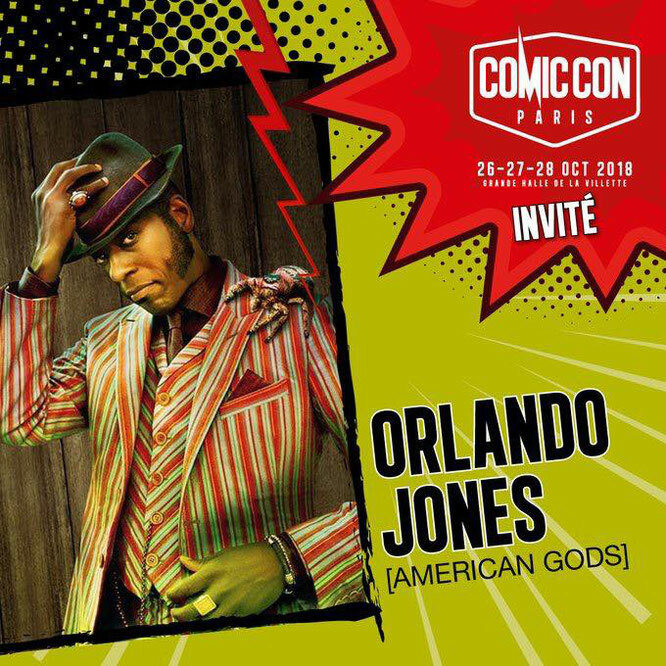 Oct 26-27, 2018 - Paris, France - ComicCon Paris - With Ricky Whittle and Orlando Jones.